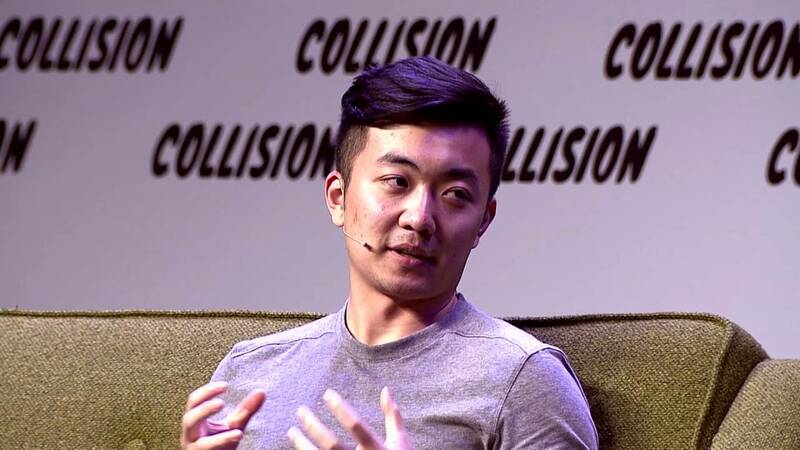 Yesterday, OnePlus co-founder Carl Pei in collaboration with The Verge made a big announcement. As we all know, Pei’s a huge fan of the democratic approach on smartphones, choosing to directly implement features his users believe are important. A strong example of this is the company’s decision to retain the 3.5mm earphone jack on the OnePlus 5T; a decision which Pei went to quite some length to justify on the device’s launch keynote. However, yesterday’s post, particularly its accompanying tweet looked to depart from this approach. And now, it’s gone. What are we rambling about? Head over below to find out. In a surprising development yesterday, The Verge published an exclusive interview with OnePlus co-founder Carl Pei. It confirmed that the upcoming OnePlus 6 will feature a display notch, after manufacturers find it increasingly difficult to accommodate a smartphone’s front camera sensors with 18:9 displays. While Samsung avoids the problem by choosing to focus on side bezels, it’s Apple’s approach for the iPhone X which is gaining popularity with other Android manufacturers. In his interview, Pei went to great lengths at justifying this decision to include a notch cutout on the upcoming OnePlus 6. He believes that it allows users more room to use the device’s screen; highlighting how the extra sides at the top can accommodate status bars, among other things. However, now it looks like Pei isn’t too confident with this belief. 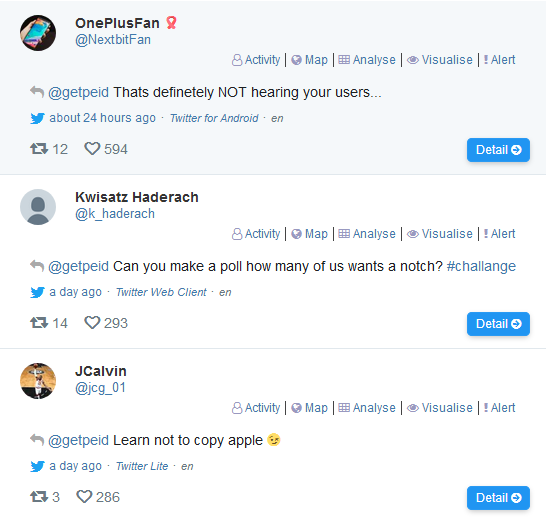 He shared the interview’s coverage along with the tweet ‘Learn to love the notch’. However, pretty soon, users expressed their displeasure, going as far as to accuse Pei of losing all ingenuity for smartphone designs. The language of his tweet is a bit too extreme as well; especially for a director who follows and implements what his users want, on devices. 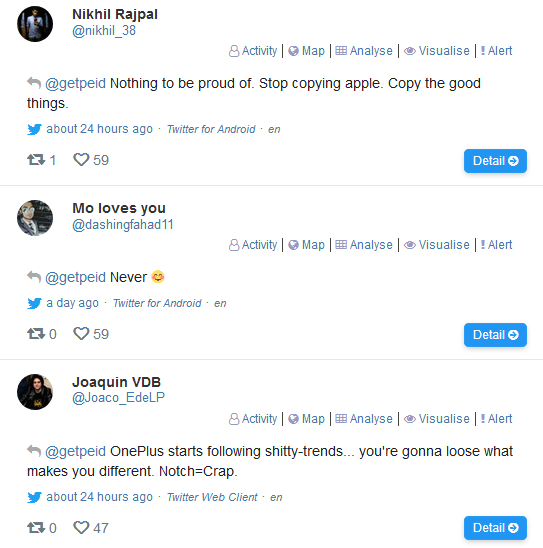 OnePlus’ loyal fan base wasn’t happy and you can see some of their reactions above. Of course, if we’re being shrewd, then all this can also be a public opinion test. Smaller companies like OnePlus rely a lot on their dedicated users; a small error can alienate a lot of folks, resulting in serious revenue hits. Right now, looks like the OnePlus 6 will launch with a display notch. However, given the twitter-sphere and Pei’s reaction, perhaps things will change. Thoughts? Let us know what you think in the comments section below and stay tuned. We’ll keep you updated on the latest.